After consulting with our members we have decided to have a mix up of our Boxing classes. The Monday 8 pm Boxing class with now only be open to beginners, focusing on Technique/fitness. Friday’s 6:30 pm Class will still be open to ALL levels. Then Sunday can we are making the Women’s Only Boxing session 11 am to 12 pm. 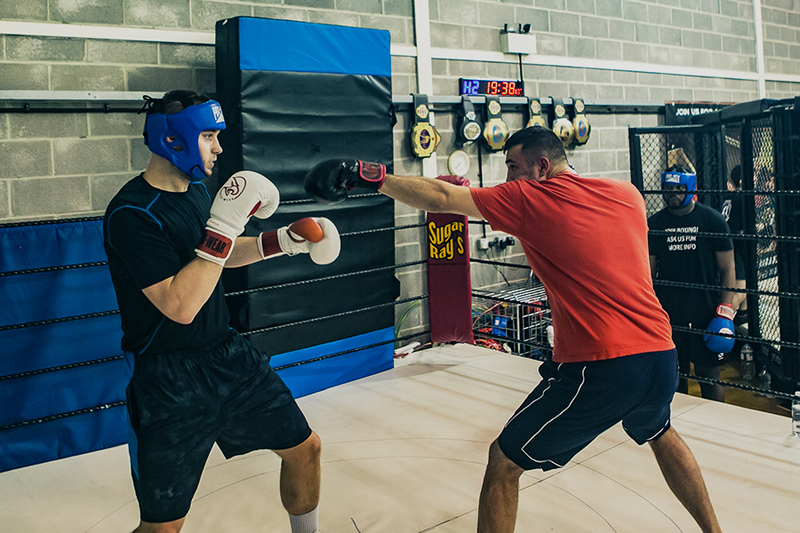 Plus, we are adding a new Advanced Boxing Sparring for carded boxers only 12 pm to 1.30 pm every Sunday. 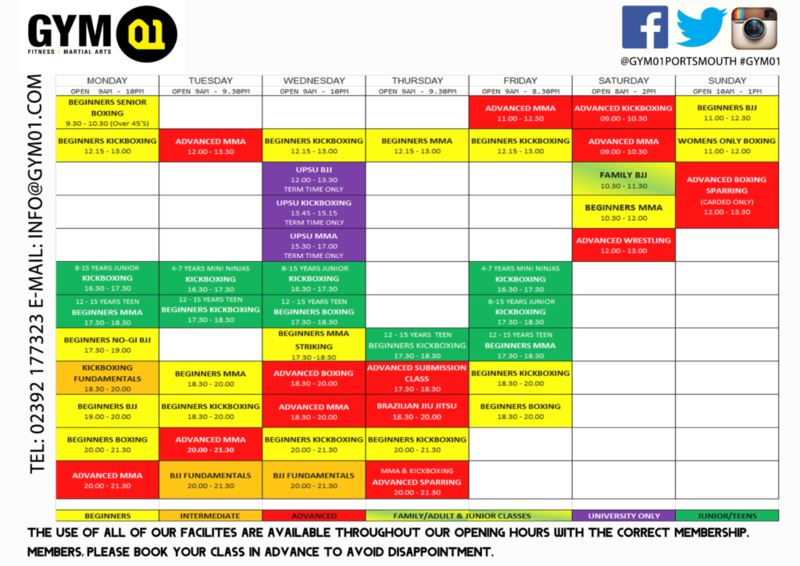 Remember to book on to your classes via our Website or Fit-sense app to avoid disappointment!